Our contract lubrication service provides an immediate improvement opportunity to your machine reliability challenges by providing a full service turn-key solution that is embedded in your site. 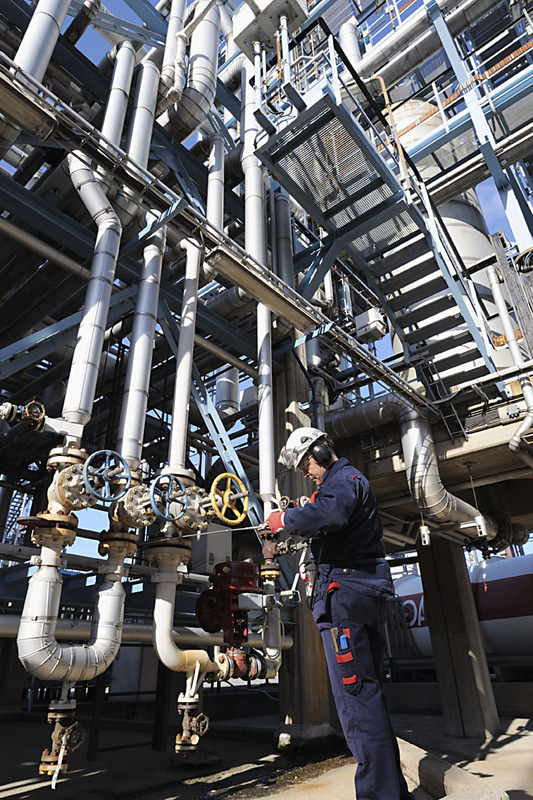 Developing detailed work plans that address 100% of the plant’s assets’ lubrication needs. Applying optimized lubrication work practices based on modern engineering principles. Ensuring first-time-correct completion of routinely scheduled tasks. Providing detailed recommendations, and as agreed implementation, of a superior machine condition monitoring program. 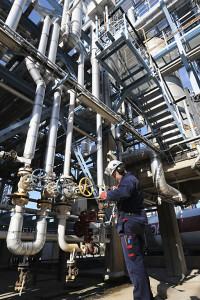 Implementing optimized outage-based lubrication requirements and outage work plans. Building, continuously training, certifying and retaining a highly skilled dedicated lubrication work team on-site. Outsourcing machine lubrication generally costs no more than the current payroll and benefits assigned to the staff responsible for this process. And without any consideration to the productivity gains associated with improvements in machine uptime, or the capital savings associated with longer machine life, over time, costs directly related to lubrication will actually be reduced.